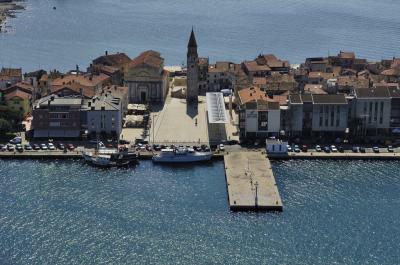 Umag, a small town with a port on the northwest coast of Istria is seen as „Croatia’s gate to Europe“. 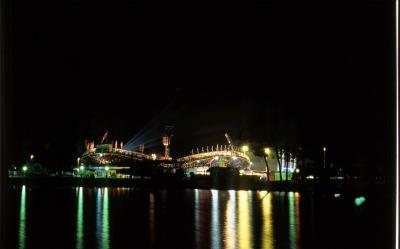 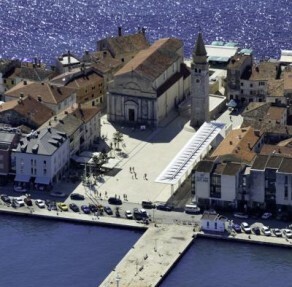 It is also well-known as a sports centre of Istria. 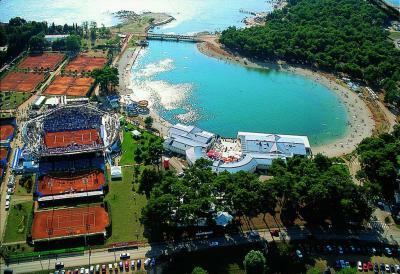 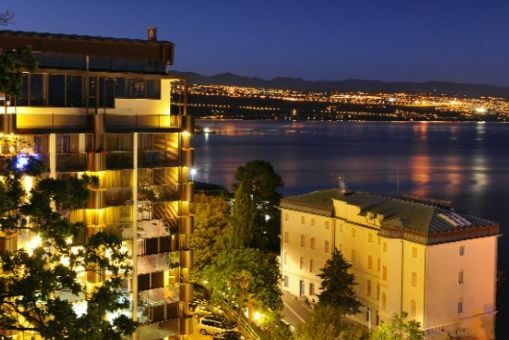 For years it has been the host-town of the ATP tennis tournament which regularly welcomes many tennis stars. 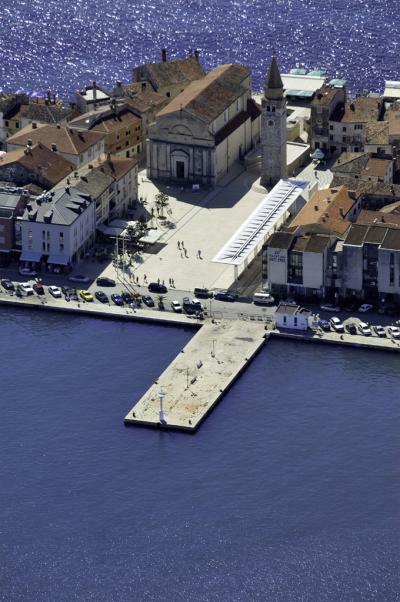 Long times ago Umag was discovered by Roman noblemen that made it to their summer residence. 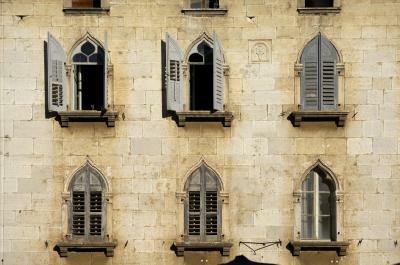 Brilliance, prosperity and glamour of those times today still reflects in Venetian houses that can be found primarily inside the city core. 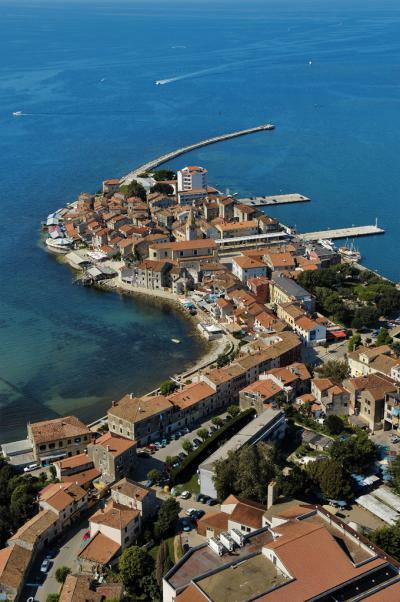 Only 40 km away from Trieste, 150 km from the Slovenian capital Ljubljana and 50 nautical miles from Venice, Umag is a popular place for relaxing which includes exceptional possibilities for making trips. 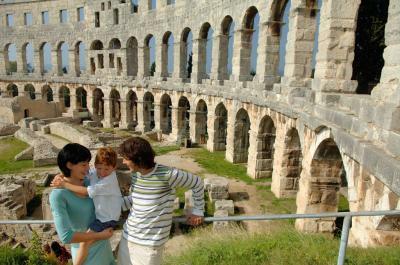 The hinterland of Umag offers some well-known tourist attractions like hiking, caving and other things.